Hearing loss is an increasing health concern that is often preventable. Noise exposure is the most common cause of hearing loss and can result in difficulty sleeping and high blood pressure. Noise induced hearing loss occurs gradually and without pain. Experts agree that regular exposure to sounds of 85 decibels or louder are detrimental to hearing. The good news is that noise-induced hearing loss is preventable! 1. Make sure to take proper precautions with your hearing should you find yourself in a situation with large amounts of noise. 2. Use ear protection whenever possible, particularly when working with loud machinery such as lawnmowers, leaf blowers, and jackhammers. 3. If you plan on attending a concert or sporting event, make sure to protect your ears! Recent statistics suggest a trend of noise induced hearing loss occurring at younger ages. Ear plugs and earmuffs for noise protection can be purchased at your local drug, hardware, or sporting goods store. Our doctoral level licensed audiologists can assess your hearing. 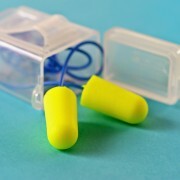 Earplugs are also available for purchase! For more information on healthy hearing, check out the link below from the American Academy of Audiology. There is still time to purchase a ticket for FinFest on Saturday, October 4! FinFest at Sawgrass Marriott is the Jacksonville Speech & Hearing Center’s annual fundraiser. 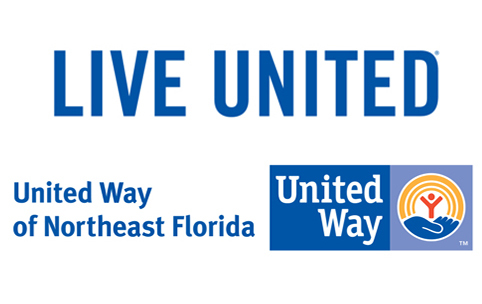 Attendees can expect wonderful cuisine, cool beverages and a riveting silent and live auction – all for a wonderful cause: to benefit the children, adults and seniors in Northeast Florida who are in need of speech, language and/or hearing needs. 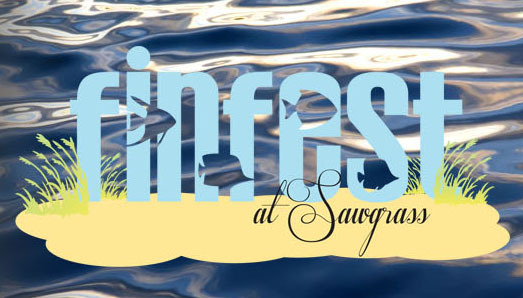 The Jacksonville Speech & Hearing Center will host its premiere event, FinFest at Sawgrass, on Saturday, October 4, at the Sawgrass Marriott Golf Resort and Spa located in Ponte Vedra Beach. We are honored to once again have Acosta Sales and Marketing as our Presenting Sponsor and Robert and Margaret Hill as honorary event Co-Chairs. 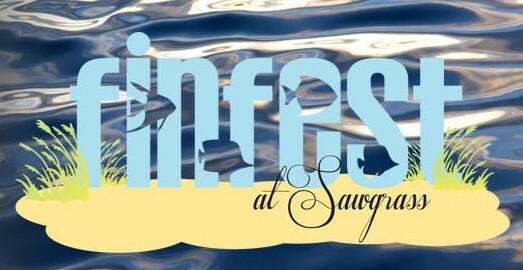 FinFest at Sawgrass is sure to be an amazing event! Guests will enjoy great eats, drinks, dancing, and a riveting silent and live auction. Auction items include overnight stays in Hawaii, art, entertainment packages, and so much more! Entertainment will be provided by KTG Musical Entertainment, a high-energy dance band known for their live horns, musical excellence, and stage presence. Tickets for FinFest at Sawgrass are $125 for adults and $75 for young professionals (under 40). 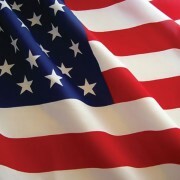 Tickets for the event can be purchased online on our website www.shcjax.org. 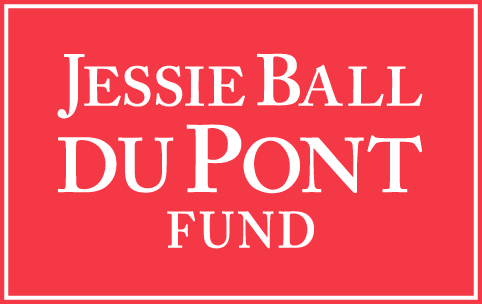 Funds raised from the event will directly fund our mission of providing the highest quality professional and compassionate care to all individuals with speech, hearing, and or language disorders in our community. We hope to see you there! 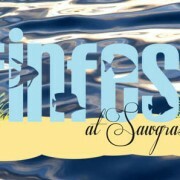 Questions about FinFest at Sawgrass? 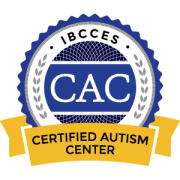 Contact Janet Streit at jstreit@shcjax.org. Join in on the conversation on Twitter at #JSHCFinfest. 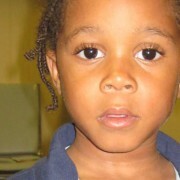 Jalen was just three years old when he first came to the Jacksonville Speech & Hearing Center (JSHC) with his mother. His language abilities left Jalen frustrated; he had no way to communicate with his peers or express his needs. His mother persevered, working diligently with Jalen week after week at home and JSHC on speech therapy.